#101 – 7225 Brown Street, Delta, B.C. 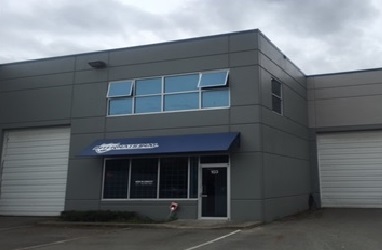 Located in the expanding Tilbury Industrial Park close to the intersection of 76th Street and Progress Way. Access to the four-lane South Fraser Perimeter Highway is less than two minutes away offering excellent access to: Surrey (10 minutes), Richmond (10 minutes), Downtown Vancouver (25 minutes) and Burnaby (20 minutes). Total Area: 2,222 sq. ft.